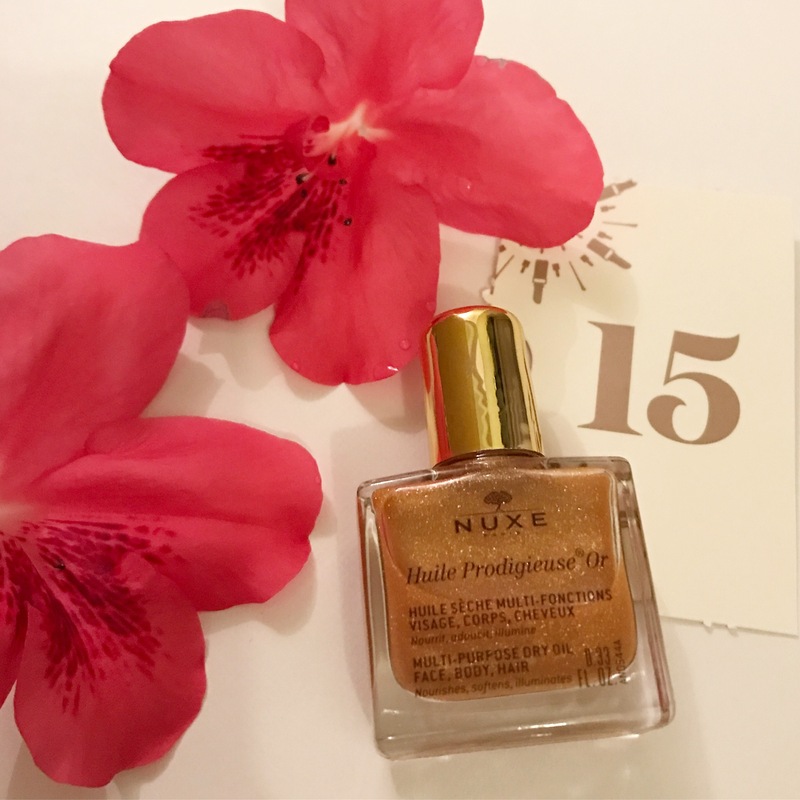 I’m a big fan of Nuxe products and have been ever since I used one of their Sun Emulsions and was instantly obsessed with the smell of it! All of their products smell amazing, they have a really nice holiday smell and leave your skin feeling radiant and looking great! 🔸 apply as a hair oil to towel dried hair💆 working a small amount of oil from midway through to the ends of your hair. 🔸 Use on dry, styled hair to tame any flyaways. 🔸Need a little glow to compliment your Christmas party dress? ✨The golden shimmer illuminates and softens your skin, so is perfect for the festive season. 🔸 Apply to your cheekbones to give you a sun kissed shimmer. 🔸You can also mix in a small amount with your face moisturiser to give yourself a little radiance boost! 🔸 Or, why not use a little drop on a makeup brush with a sprinkle of a light, loose shimmery eyeshadow, to use as a highlighter for a healthy glow. Hope you’re all enjoying your advent calendars so far! Drop me a tweet and let me know what you think @KatieHorsefield or follow me on Instagram for my daily Advent Calendar updates.